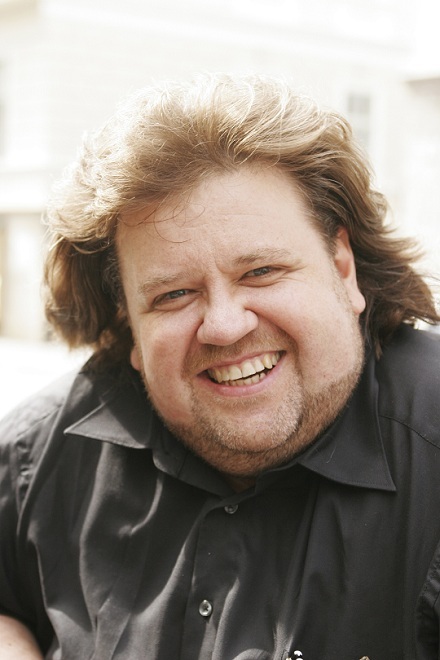 South African tenor Johan Botha is known the world over for his special interpretations of the German romantic repertoire, so Covent Garden audiences are extremely fortunate to have the opportunity to witness his first performances of the title role in Tannhäuser next month, in a new production by Tim Albery. Botha recently won great acclaim at the Royal Opera House for playing the title role in Wagner's Lohengrin under conductor Semyon Bychkov. This Tannhäuser reunites the pair, who also recorded Lohengrin together, and also features several other exciting cast members: Christian Gerhaher as Wolfram, Michaela Schuster as Venus and Eva-Maria Westbroek as Elisabeth. With Covent Garden favourites Timothy Robinson, Clive Bayley and Jeremy White completing the cast, and a fine creative team, this first ROH Tannhäuser in over twenty years promises to be a great event. The tenor tells me that his passion for opera is a lifelong affair. 'I told my Dad when I was five that I was going to be an opera singer, and I had singing lessons from the age of ten. So it was clear to me even then that that was the direction in which I wanted to go. I was attracted to the mystery of the music. You can make people happy with it; you can make them cry. You can change their state of mind. My passion was always the ability to have that power over people with the music. Even today, it's that mystery that explains why I still enjoy doing it. Tannhäuser opens at the Royal Opera House, Covent Garden, on 11 December 2010.